There’s flashy ways to win in overtime, but few as good as a leaping knife slash to ensure a bomb goes off. The PGL Major, playing out in Kraków, Poland this weekend, has had its fair share of both drama and compelling matches. 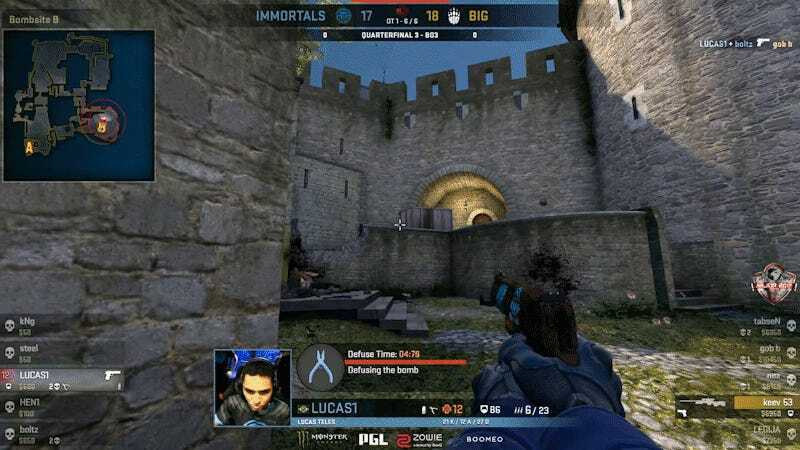 In the quarterfinals between BIG and Immortals yesterday, the first game went to overtime, with the latter looking for the tie-point and the former trying to close it out. An impressive last-man standing retake of the B bomb site from Lucas “LUCAS1" Teles looked to send the match into double overtime. 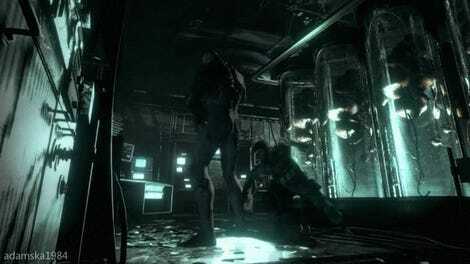 That is, it would have, had Kevin “keev” Bartholomäus not been hiding in the smoke mere feet away. With the upper hand, Bartholomäus could’ve ended it with a quick pull of the trigger, but he went for the more unorthodox approach. Though BIG would go on to lose the match 2-1 after a tense game three on Train, the big Cobblestone knife will likely stand as one of the highlights of the major. 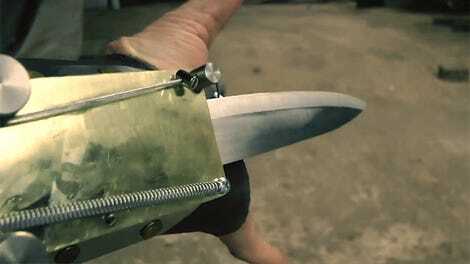 It’s not the safest play to bring a knife to a gunfight, but it is pretty damn stylish.